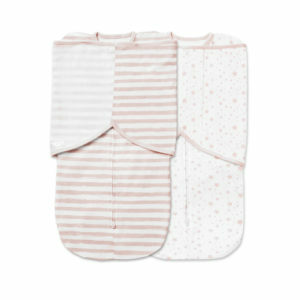 Our new 3 in 1 swaddle gives parents a single, safer solution for their baby’s first few months of sleep, helping them find what works best. 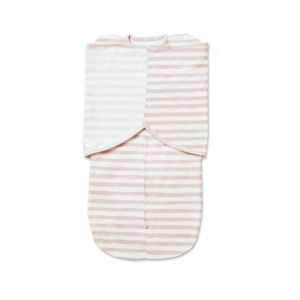 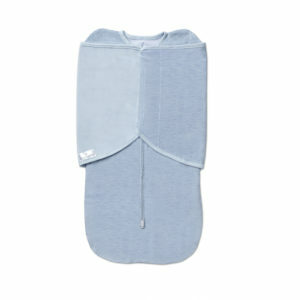 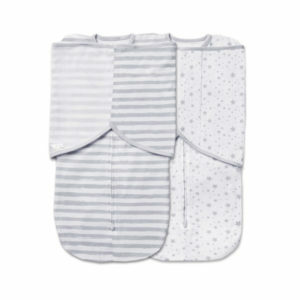 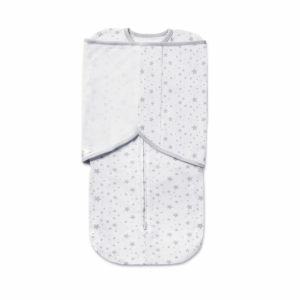 Our adjustable fitted Swaddle Trios give your baby options to sleep with arms up, down, or out. 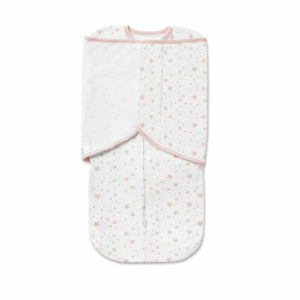 Browse our selection!